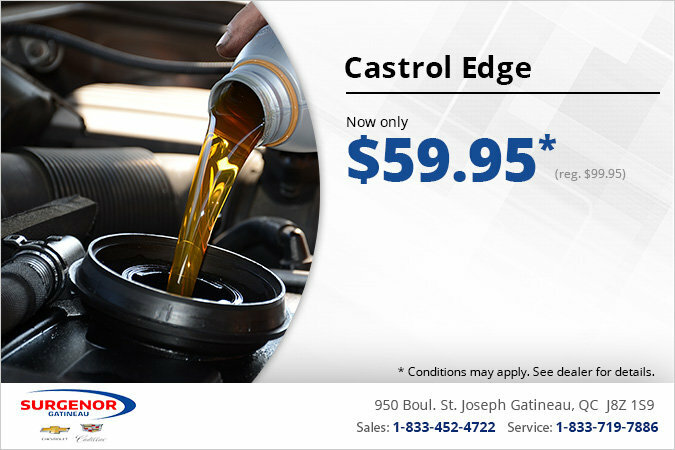 Home > Special Offers > Parts & Service > Get Castrol Edge Engine Oil for $59.95! Get Castrol Edge Engine Oil for $59.95! Get Castrol Edge engine oil for only $59.95!